This guide to making the perfect gin and tonic is direct from one of the best cocktail experts in Spain's Catalonia region. I call it a ‘gin and tonic’. The Spanish call it a ‘gin tonic’. Who needs conjunctions when they taste so good? 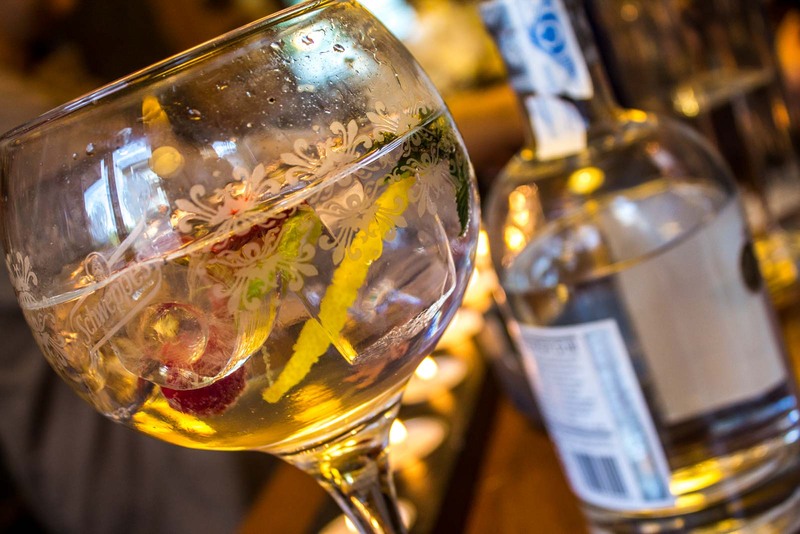 In the north east of the country, deep into Catalonia, gin tonics have become the fashionable drink. People sit outside on the street tables drinking them. Some bars serve only gin and nothing else. One of them is Els Cacadors in the small town of Ribes de Freser. It’s a family business that also has a restaurant and a hotel – but, of course, it’s the drinks I’m most interested in. The good news is that one of the owners, Ramon Pau, has offered to teach me how to make the perfect gin tonic and let me taste a few different types. He would know. The bar has been in the family for four generations and he’s seen the change in the scene. I settled on to a stool at his bar, gladly accepted the first of the gin tonics and started to ask him to spill his secrets. Here, now, I share how to make the perfect gin tonic. The glass needs to help open up the flavours. The worst thing you can do is drink the gin tonics from a skinny glass. I know it’s the popular thing in most bars and clubs you might go, but the experts prefer the bigger and rounder glasses. It’s all got to do with the ice, apparently. Ramon uses two glasses to demonstrate his point. 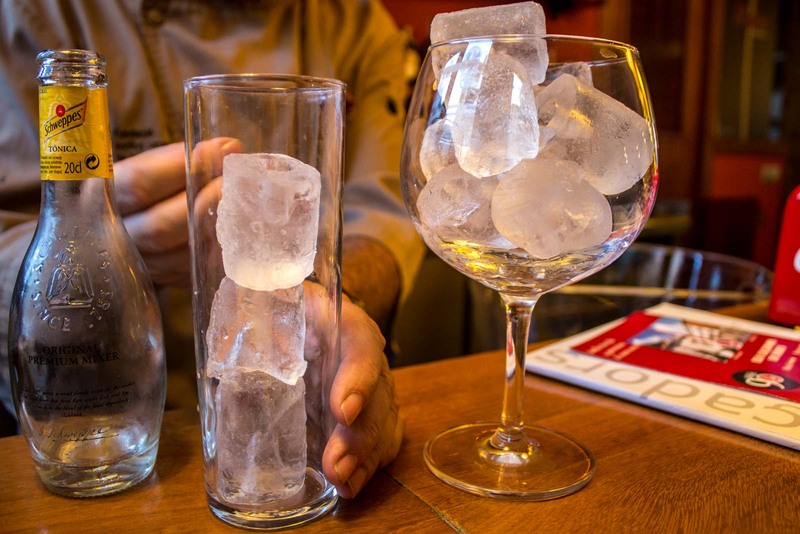 Have a look at the photo below: The skinny glass held three bits of ice while the larger one held eight. Ramon looks at me seriously when he makes this next point. “Water is the enemy of the gin tonic,” he says, as though discussing a lethal toxin that can’t be touched. The aim here is to stop the ice from melting. So the bigger the pieces, the better. The more compact (as in, closer to each other), the better. The more you can fit in, the better. But choosing the right gin for you is very important. 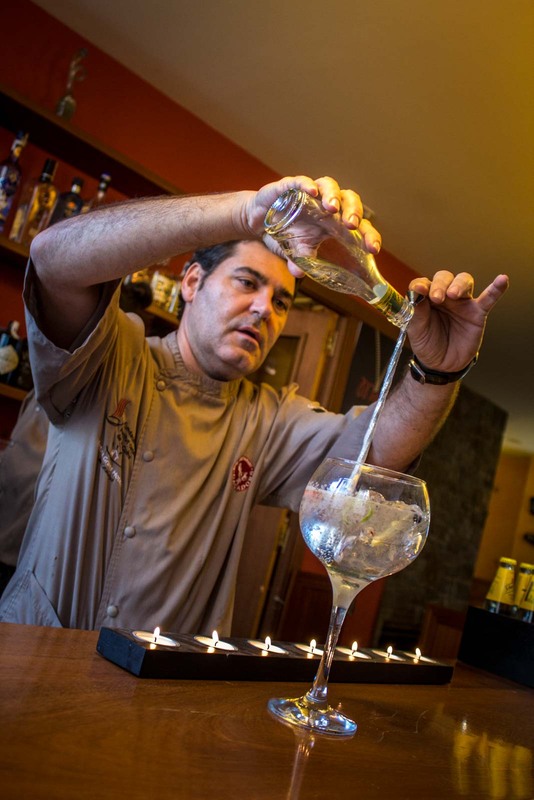 He serves 50 types of gin at Els Cacadors and when he opens his new bar later in the year he’ll have about 100 on offer. Each gin has its own strength, its own fruit influences, its own bitterness. My two favourites were a German gin called ‘Monkey 47’ and a British one called ‘One Key’. 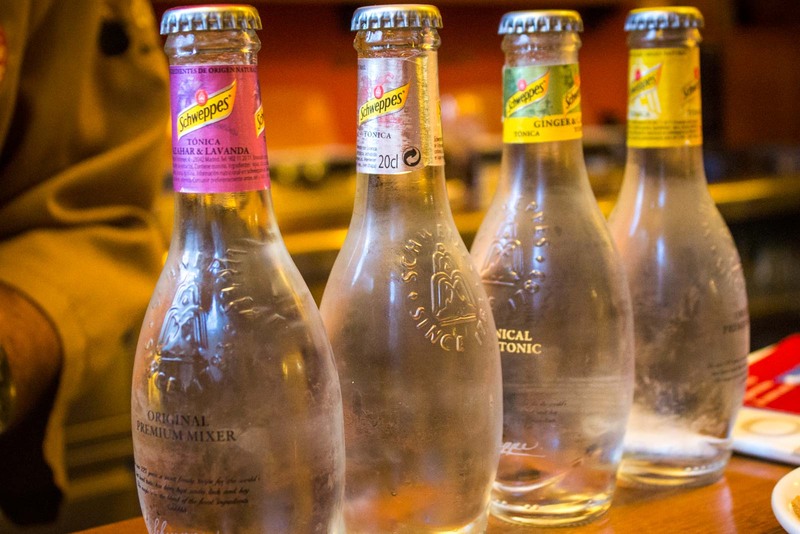 The standard for every gin tonic is a plain Schweppes tonic. “That’s my reference,” is how Ramon puts it. It will work with everything… but then you can try some other tonics to see if you like them better. “You can compare it with something more fun, more exotic, more botanic,” Ramon says. For strong and dry gins, he recommends using the ‘azahar lavender’ tonic. 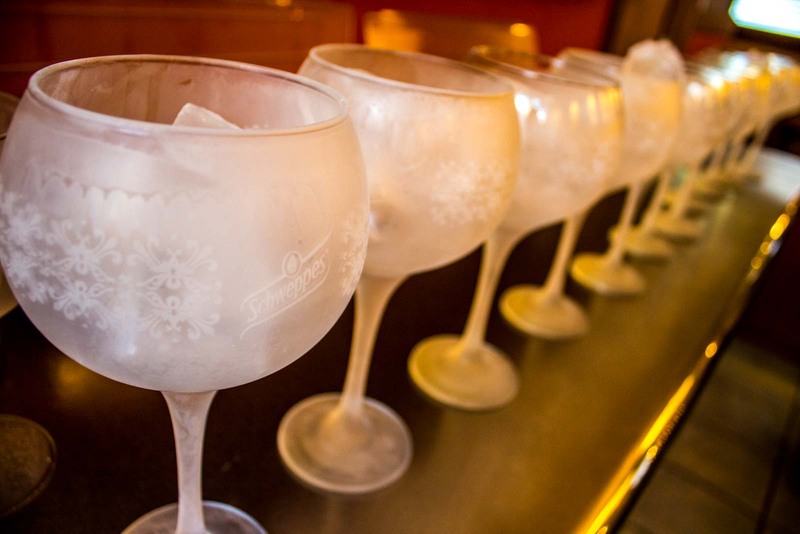 For flowery gins (or ‘lady flavours’, as he calls them), Ramon suggests the ‘pink pepper’ tonic. And for cinnamon gins, try a ginger ale. There isn’t too much room for flexibility here. The gin portion of the drink should be between 30 and 50 millilitres and the tonic should be about 200 millilitres. “Not too much gin because the mixer must be friendly,” Ramon says. Originally I had found it a bit weird that he kept personifying the ingredients of the drink. 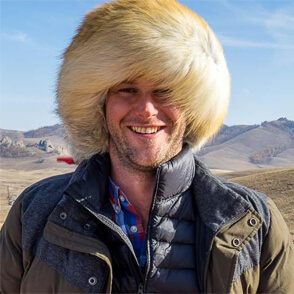 Now it seems quite natural. I’m sure I wouldn’t be the first person who has spent an evening talking into my glass. This is where I’ve always made the biggest mistakes. I’ve traditionally always used a wedge of lime in my gin tonics but Ramon looks at me with disgust when I tell him this. “The acid of the lime or the lemon kills the gin,” he admonishes. 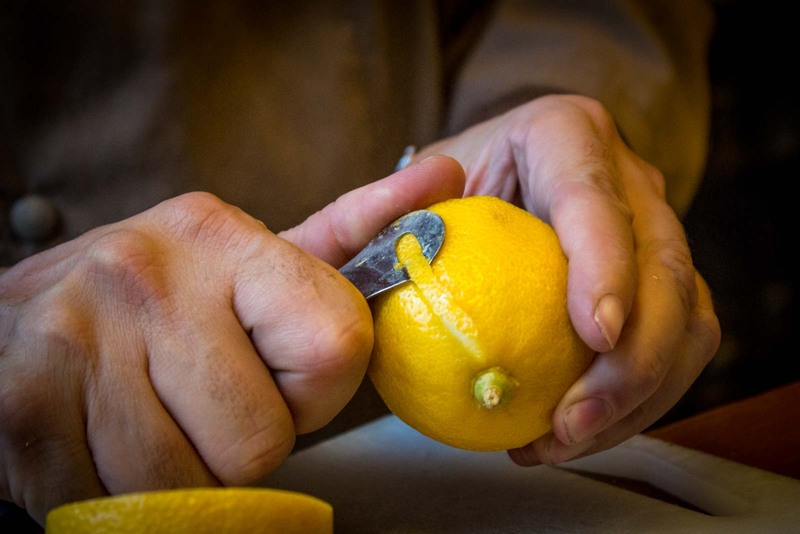 He uses slivers of lemon rind as the main addition to the liquids. If you want to get a bit fancy, he says you can also use juniper berries, strawberries and mint leaves. We’re on to our third glass of gin tonic by now. Actually, let me rephrase that. I’m on to my third gin tonic. 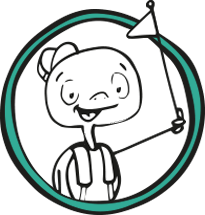 Ramon has maintained a peculiar degree of professionalism through all of this. That’s because, for him, this is something serious. It all makes sense when I ask him to share his most important tip. Time Travel Turtle was a guest of the Costa Brava Pirineu de Girona tourism board but the opinions, over-written descriptions and bad jokes are his own. MMM I love gin and tonic!! Awesome article–bookmarked and saved for libation time! Let me know how you go and if you notice a difference from using some of these tips! I guess the choice of tonic is a personal decision for some people. It’s probably worth trying a few options to see what works for you. Cristina–not sure where you are writing from. 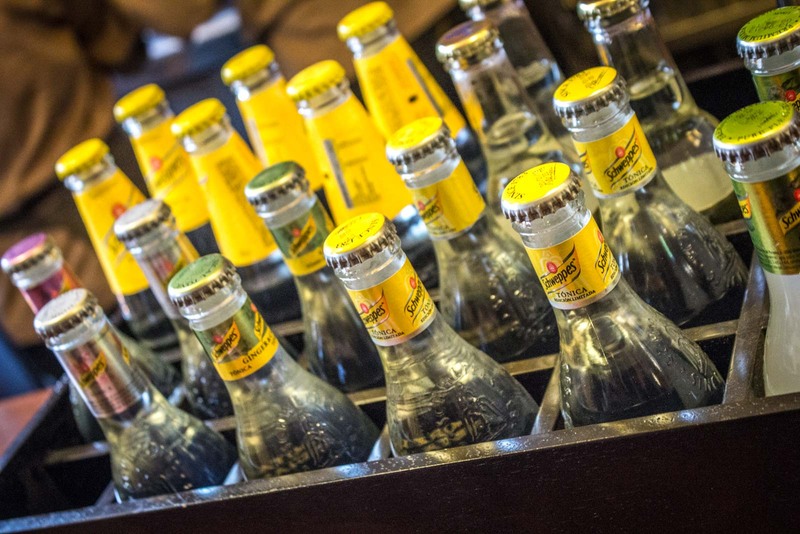 If you’re talking about Schweppes tonic from the US, then you are correct–avoid at all costs. However the Euro Schweppes is a different formula and worthwhile. In the US I heartily agree–Fever-Tree is the only/best option! Also a brief note to Michael–the German gin is Monkey 47, not just Monkey–killer stuff for sure! Hendricks with eldetflower tonic lots of ice and cucumber simply delicious! You have to admire a professional that knows his craft. I love gin and tonic. We did a gin tasting earlier in the year and I was amazed at how many gins are out there, and also how many different tonic combinations you can use. Interesting about the jar shape, I always assumed skinny was best. Um, yes please 😉 Baby B is asleep so a gin and tonic sounds wonderful. Mmmm… Excellent post. I’ve become a fan of the gin and tonic in the last couple of years, though I admit to enjoying it with a slice of lime (apologies to Ramon). I’ve always had it with lime myself. I always thought that was fine… but you can really taste the difference if you take his suggestions! I like gin but unfortunately I think it does not like me!! Oh no – that sounds like possibly the worst thing in the world! How could gin mistreat you so? Great Gin Tonic from “La Cerdanya”, Catalonia. We are the new spanish Tuscany region with many things to discover if you comes. Thanks to TBEX Congress you know Catalonia and we are enjoying your faboulous articles. Excellent, thanks for the info! And you’re right about Catalonia having just as much to offer as Tuscany… except for maybe the museums of Florence. Ya no wot, Turts? Every few weeks I catch up on your blogs but every time I log on, I go to the map on the front page and look at all those upside down red teardrops. You’ve been away for almost 18 months now and the teardrops hardly make a splash. There is still so much green to explore. We really are insignificant, aren’t we? Oh, thanks Lisa. You’ve described it so well and make the journey seem a lot more romantic than it actually is! But, yes, you’re right. There is still a lot of green on that map. Gradually it’s being replaced by red but you can’t rush these things or you don’t experience them properly!! I hadn’t heard about it at all. Thanks for the tip! WOW! Hello, Michael. Thanks for a great receipt. I have recently considered about building a good bar in my flat. Having a good Gin tonic in it would be a perfect option. Especially, while having intimate dates with girls, this drink will be tremendously effective! Just a question about the method used to add, I assume, the tonic. Why is the long skewer used? Thank you. Hi Mal. Pouring it down the swizzle stick helps keep the gas in the tonic so that the drink is more effervescent.